Home to some of the most sought-after accommodation destinations in the city, the Atlantic Seaboard in Cape Town stretches from Green Point all the way to Hout Bay. Some of the many world-class destinations along the route include Camps Bay, Clifton, Llandudno, Sea Point, the Waterfront and many, many others. Whether you are planning a romantic escape, family holiday or a much-needed break, this area offers a central location that is in easy reach of some of the city’s top beaches. With plenty to see and do here, this area also caters the diverse needs of visitors to the Mother City. Join us today for a mini guide to the Atlantic Seaboard in Cape Town, to see what this area has to offer, and why it is a must-visit for any travel to this part of the world. 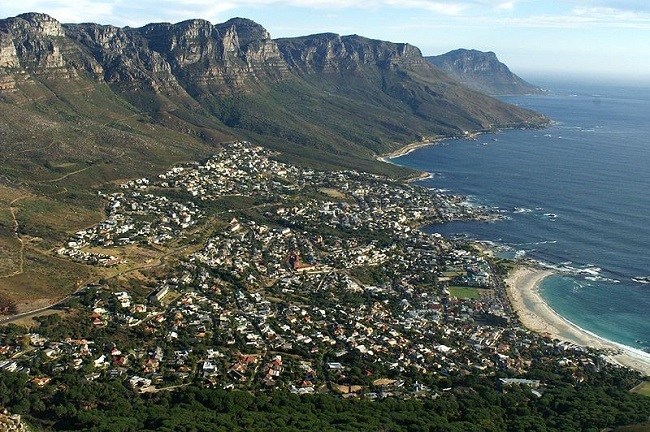 Why Visit the Atlantic Seaboard in Cape Town? * Beaches. With many, many beaches to explore, this area is especially popular during the warm summer season that peaks between December and February. As its name implies, this route lies on the Atlantic Ocean. 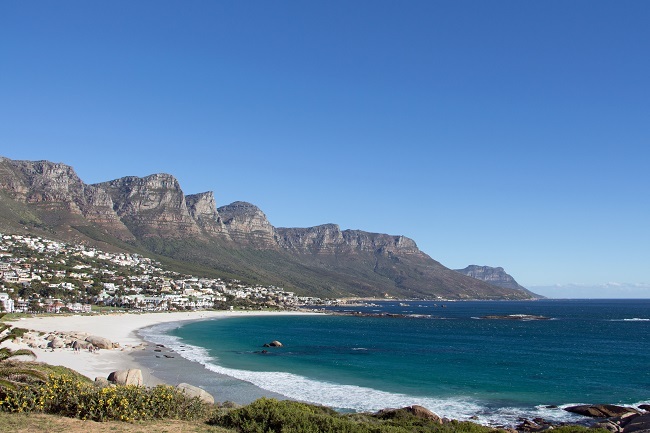 Some of the top beaches along the Atlantic Seaboard include Camps Bay (famous for its beachfront lined with palm trees and cafes), Clifton (home to four lovely beaches), Llandudno (quite beach dotted with large boulders) and Hout Bay (bustling harbour and beachfront). Along with its better known beaches, there are also many small beaches that are quiet and ideally suited to any number of activities, from swimming to sunbathing or relaxation. * Wining and Dining. This area is also full of excellent spots for wining and dining. The V&A Waterfront alone houses a huge variety of restaurants, cafes and bars. Camps Bay is home to spots such as The Roundhouse, Cafe Caprice and Dizzy’s, while places such as Beluga in Green Point can also be enjoyed. While you will not find any restaurants in shops in Clifton and Llandudno (both strictly residential suburbs), there are many spots for just about any food preference found in the area, none more than 10 minutes away. * Attractions. 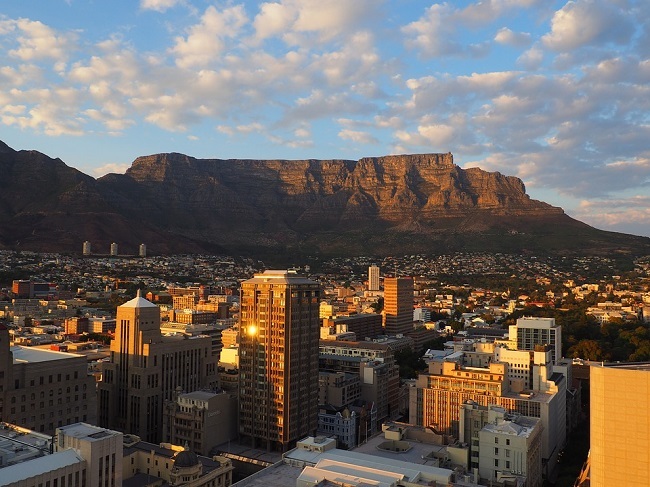 Within the broader area, you will find the Waterfront, which is home to a large mall, the Two Oceans Aquarium, Mineral World & Scratch Patch, craft markets, cinemas, the Cape Town Comedy Club, a few museums (including the diamond museum in the Clock Tower) and plenty of other things to see and do. 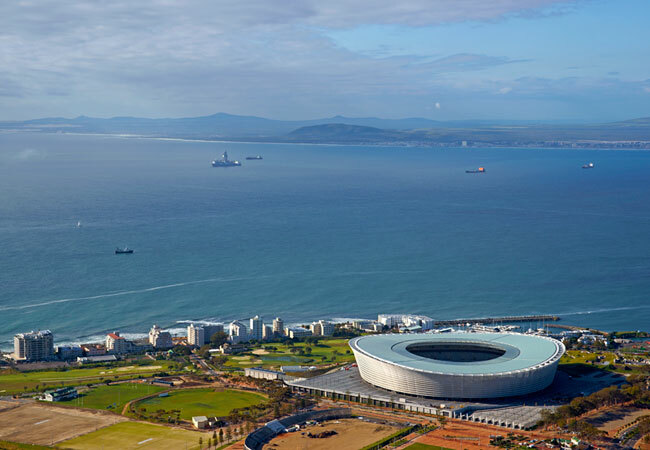 Other attractions include the Green Point Urban Park and the Cape Town Stadium, both of which lie in Green Point; the Sea Point Promenade and plenty more besides. Where should you stay when visiting this part of South Africa’s Mother City? Depending on your preferences, budget and the size of your group, you will find a wide variety of apartments and villas across the Atlantic coastline. 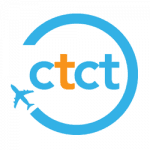 For assistance on bookings or to find out more about finding accommodation along the Atlantic Seaboard in Cape Town, contact the ComeToCapeTown.com team today!